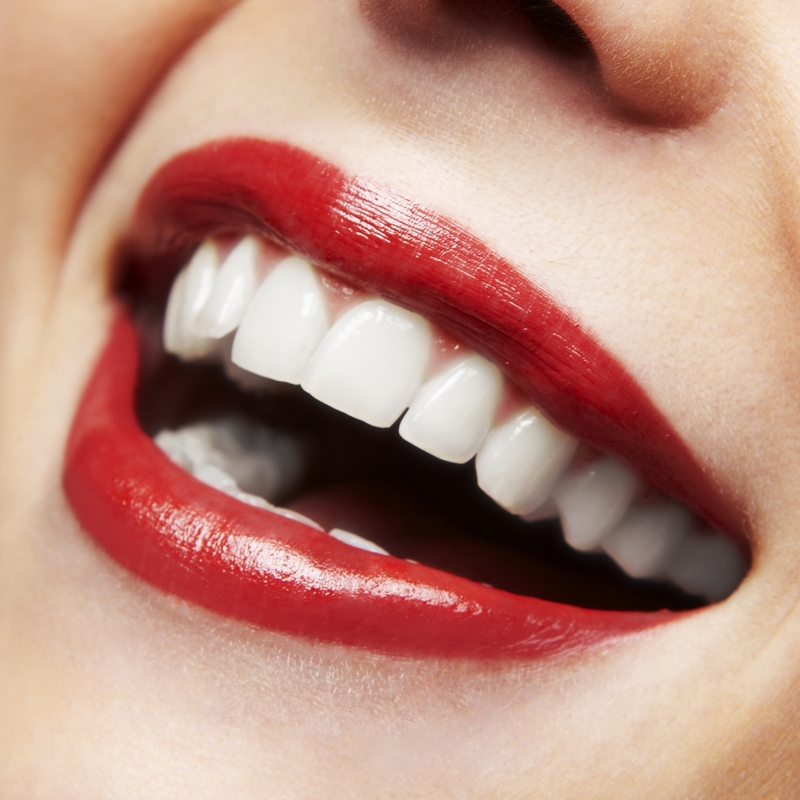 Veneers are thin, custom-made shells designed to cover the surface of an individual’s teeth. 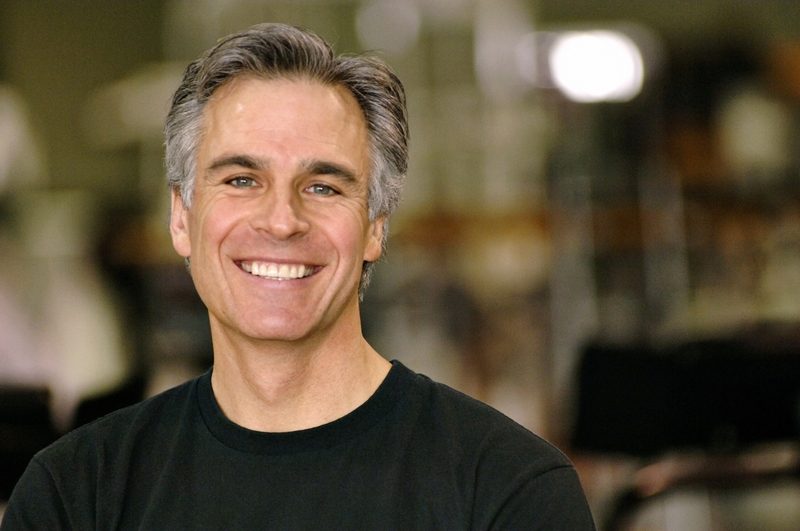 Without the necessary skills, individuals cannot administer a veneer procedure properly. In order to learn from professionals with years of expertise, call Aesthetic Advantage to experience veneer courses. For more information about the courses offered by Aesthetic Advantage including veneer courses call 212-794-3552 or visit www.aestheticadvantage.com. 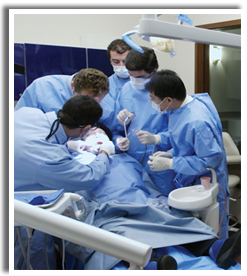 Aesthetic Advantage offers courses in a variety of dental procedures. In particular, veneers courses are offered to dental students, current dentists, and other professionals to further gain the knowledge and skills necessary in order to effectively carry out a veneer procedure. 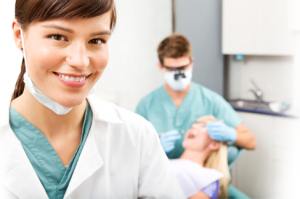 Veneer courses will allow individuals to gain the proper technique needed to cover the surface of a patient’s teeth. Because veneers are vital to enhance discoloration, chipper of worn down teeth, and misaligned teeth, patients trust that professionals effectively solve their dental predicaments and are knowledgeable on how to custom make dental veneers. If a professional does not produce veneers equivalent to the patient’s teeth structure, there is a higher chance of dental problems and unsatisfied clientele. For this reason, the professional instructors from Aesthetic Advantage encourage individuals to invest in veneer courses to better their dental skills and technique. Aesthetic Advantages highly praises the fact that practice makes perfect and perfection can truly be achieved through highly informative veneer courses. For more opportunities to experience veneer courses or information on dental education call Aesthetic Advantage in New York, New at 212-794-3552 or visit www.aestheticadvantage.com.